FULTON COUNTY, Ga. -- Job seekers, get ready! The Unincorporated South Fulton County Economic Development Initiative will host a Career and Resource Expo on Aug. 26 from 10 a.m. until 2 p.m.
FULTON COUNTY, Ga. -- At the Aug. 5 board meeting, the Fulton County Board of Commissioners (BOC) approved the purchase of an election/asset management system and Poll Worker on-line training software system recommended by the county’s Department of Registration and Elections. Both systems will align the department to continue resolving issues that arose during the general election and general election runoff of 2008 as well as the primary and general elections of 2012. 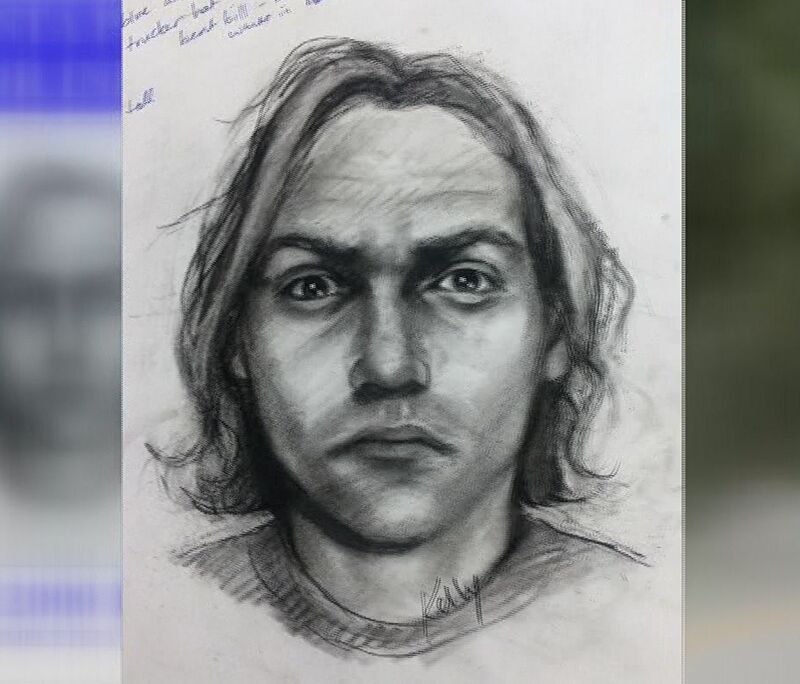 ATLANTA (WXIA) – Police are searching for a flasher who exposed himself to women in the city's Inman Park neighborhood. Investigators are asking anyone who may have seen the suspect to come forward. A 21-year-old woman told 11Alive's Kevin Rowson it happened to her twice while she was walking from the Inman Park MARTA station to her internship about five blocks away. It was she who helped police develop a sketch they hope will put an end to his perversion. House District 55 voters are encouraged to cast their ballots early for the June 16, 2015 Special Election for State House District 55 to fill the unexpired term of Tyrone Brooks who resigned the seat. Residents can cast their ballots beginning Tuesday, May 26 through Friday, June 12 and on Saturday, June 6, 2015 from 9:00 am – 4:00 pm. Please note that on Saturday, June 6, 2015, residents can only vote at the Registration and Election Headquarters from 9:00am-4:00pm. Beginning Wednesday, June 10 through June 12, 2015, two (2) additional locations will be available for early voting. FULTON COUNTY, Ga. -- SNAP-Ed Food Talk sessions offered by Fulton County Cooperative Extension are designed to teach healthy eating on a budget for low-income parents (and other low-income individuals) who receive SNAP benefits. As the cornerstone of the United States Department of Agriculture (USDA) nutrition assistance programs, the Supplemental Nutrition Assistance Program (SNAP) plays a vital role in helping to improve nutrition in the Nation among low-income individuals. The goal of SNAP-Ed is to improve the likelihood that persons eligible for SNAP will make healthy food choices within a limited budget and choose physically active lifestyles consistent with the current Dietary Guidelines for Americans and MyPlate. FULTON COUNTY, Ga. -- Fulton County’s annual celebration of Older Americans Month includes an open invitation for seniors, their families and members of the community to participate in Community Days. Each facility will host a Community Day as a part of a month of special events designed to celebrate national Older Americans month, which is recognized in May. FULTON COUNTY, Ga. -- Fulton County will begin its annual celebration of Older Americans Month with a proclamation which will be presented during the Board of Commissioners meeting at 10 a.m. on May 6, in the Assembly Hall of the Fulton County Government Center at 141 Pryor Street. The proclamation is a part of a month of special events designed to celebrate national Older Americans month and the 50th Anniversary of the signing of the Older Americans Act. This national legislation was signed in July 1965 by President Johnson in order to establish services for older Americans. FULTON COUNTY, Ga. -- The Fulton County Fire Rescue Department urges every resident to learn the dangers of carbon monoxide poisoning. According to the Consumer Product Safety Commission, more than 150 people in the Unites States die every year from accidental non-fire-related CO poisoning associated with consumer products, including generators and other products including faulty, improperly-used or incorrectly-vented fuel-burning appliances such as furnaces, stoves, water heaters and fireplaces. FULTON COUNTY, Ga. -- Celebrate Earth Day at two free paper shredding events sponsored by Commissioner Joan P. Garner, District 4, and Fulton County Water Resources. Fulton County residents are encouraged to take advantage of these free events to have personal papers and documents securely shredded. Residents are urged to make sure that the materials they present for shredding do not include plastic, cardboard, or metal. Paper clips and staples do not need to be removed. No businesses are permitted to participate.